eNoah’s professional web design, development, programming and maintenance wizards give your company the edge with services based on the latest technologies and industry trends. Our skilled web designers and developers create and execute excellent website projects from simple brochure sites to multi-functional complex web portals. 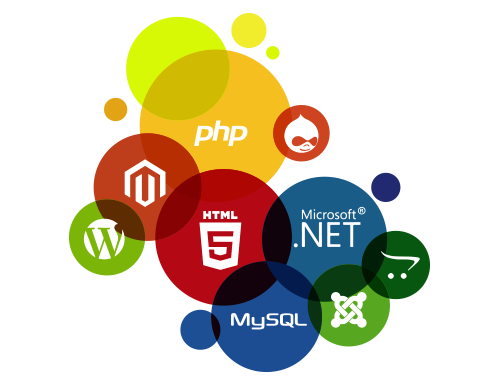 Top Notch Business and technical expertise to develop websites of any complexity.